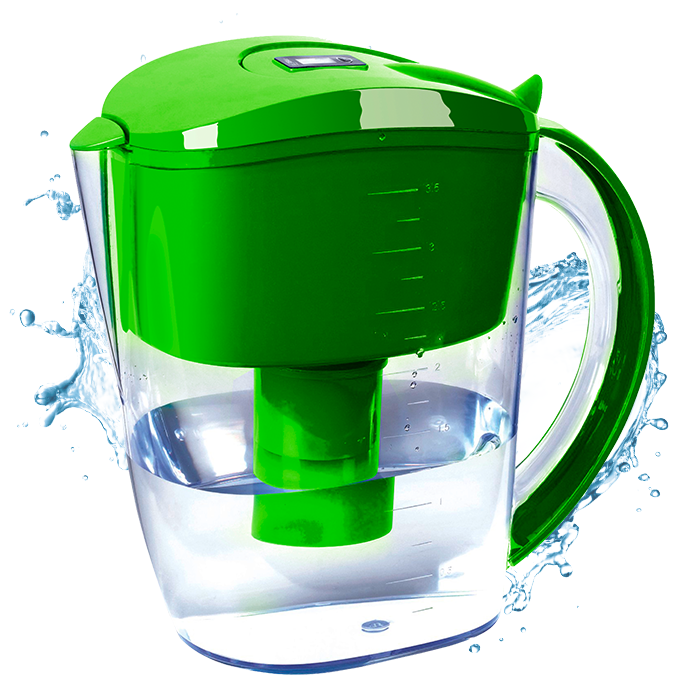 This Alkaline Water Filter Pitcher (Green) will produce a moderate pH and moderate negative Oxidation Reduction Potential (-ORP) levels. A negative ORP level means the water works as an antioxidant. ..